← A Sale Within A Sale! 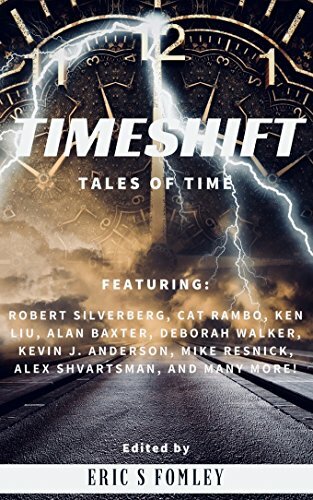 I’m a few days late, but Timeshift: Tales of Time, which includes my story “The Day the Future Invaded,” is available! “The Day the Future Invaded” originally appeared in Daily Science Fiction, but now you can read it alongside other great time travel stories too! 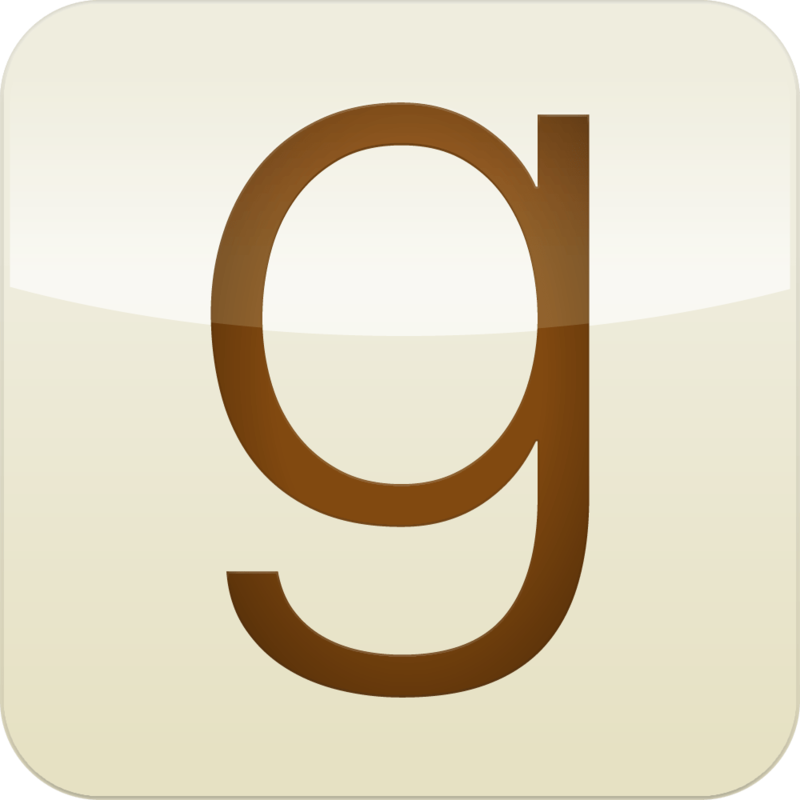 This entry was posted in Published and tagged Beth Powers, science fiction, The Day the Future Invaded, time travel, Timeshift. Bookmark the permalink.